ZAPTEST 14 Prepares to Lead the Mobile Testing Market! For the past several years, ZAP Technologies has established itself as a strong player in the Mobile Testing industry. Our ZAPTEST products (ZAP-fiX, zapFARM, and zapGEN) effectively meet the toughest challenges of modern development for cross-client and cross-platform testing. On August 29th at 1:00 PM EST, ZAP Technologies will proudly host a webinar to provide attendees with a sneak peek of the upcoming release of the most recent version of our software suite – ZAPTEST 14. This preview will include a demonstration of various new features and improvements that will continue to drive ZAPTEST to the top of the mobile testing ecosystem. Software and Apps Top the Charts for Spending in 2013! It isn’t all about consumer apps! 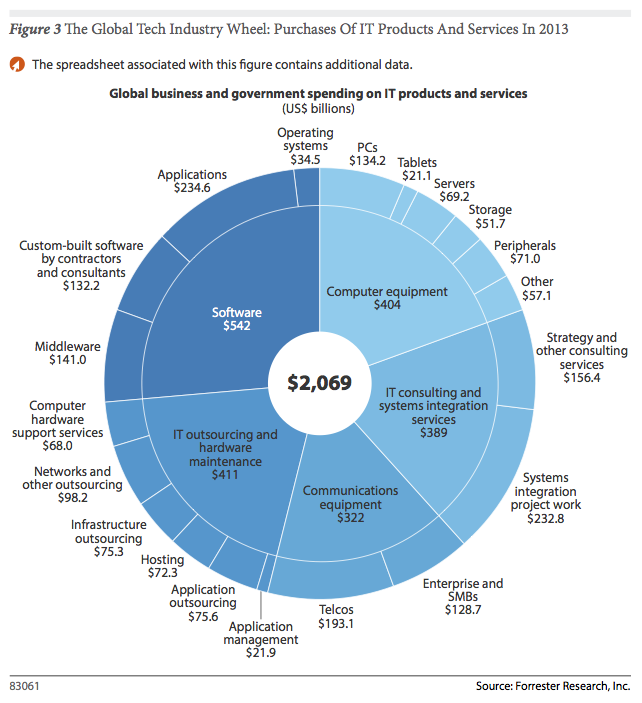 Analyst firm Forrester recently released a report looking at global IT spending, and apps are surely and steadily taking up more of the budget for enterprises and governments. When Apple announced iOS 7, it revealed an operating system with a much different look than the mobile OS we’re used to. According to Marco Arment, creator of Instapaper and iOS developer, this was an intelligent, strategic and aggressive move on Apple’s part. 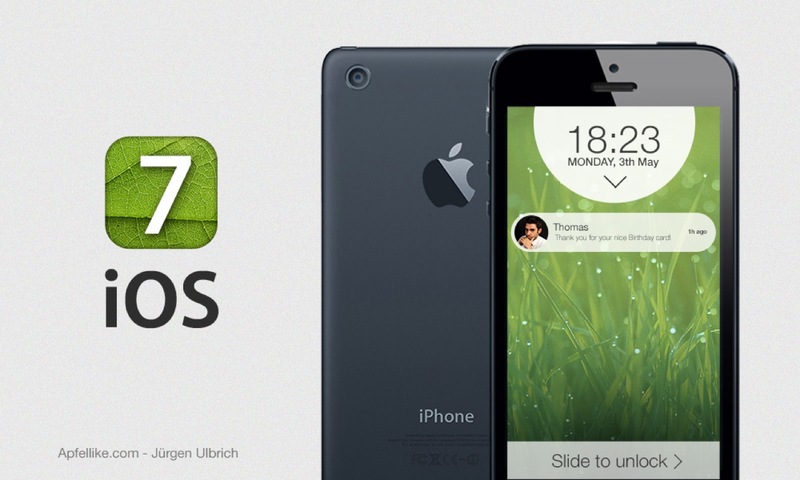 In a recent article, he describes iOS7 as a defense against copycats. Since this platform was released in 2007, iOS has seen countless immitations of its structure and appearance, especially by Android and Samsung. The iOS "theme" quickly became the "go-to" look for smartphones. Now, six years later, Apple is stepping out once again to set a new trend. 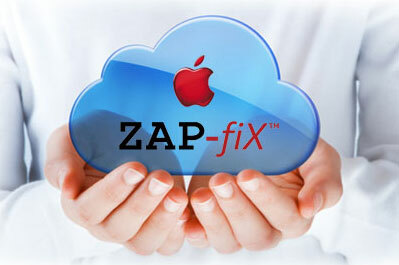 HP Releases Whitepaper Endorsing ZAP-fiX as the Go-To Solution for ALM Products on Mac OS! Partners HP and ZAP Technologies, the leading provider of full lifecycle test automation solutions for mobile, Windows, iOS, and Unix applications, announces the publishing of a whitepaper released to discuss and illustrate how ZAP’s most popular, market-leading product ZAP-fiX extends the HP ALM suite to testing environments on Mac-based platforms. ZAP Technologies is an HP Elite Partner, HP software reseller, and solution provider. The company has been developing and delivering leading solutions through HP Software for more than 15 years. ZAP Technologies specializes in developing software that extends HP Software technologies, implementing its industry experience and expertise in test automation best practices, QA management, performance validation, and application management for Mac and cross-platform environments.